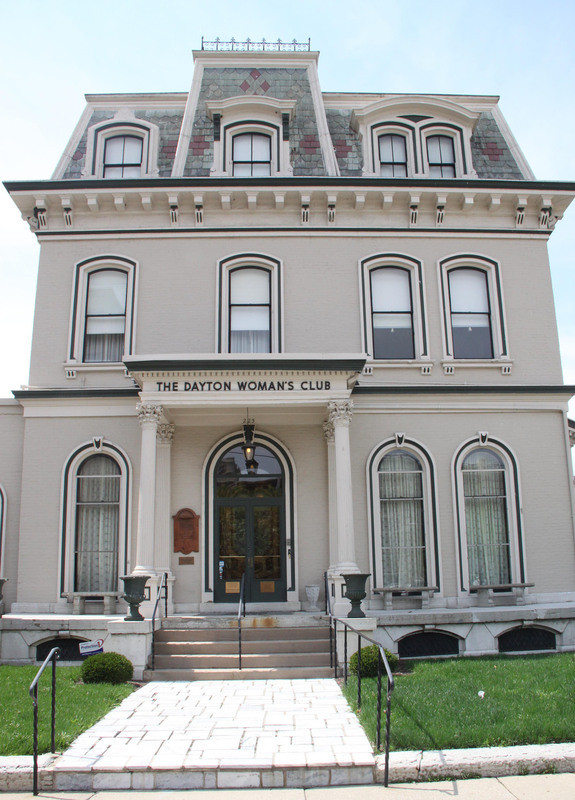 At the Dayton Woman’s Club, we pride ourselves on offering great service, timeless elegance and superb food, while our Victorian mansion provides an atmosphere you won’t find anywhere else in Dayton. Lunch is open to the public Monday through Friday with daily specials. Enjoy a delicious meal served on antique china and silver while surrounded by graceful décor and ambiance. Click here the photos from the Dayton Woman's Club 100th Anniversary Gala! We would be happy to provide membership information upon request. Call or e-mail us anytime! Where to park? Click here for nearby parking lots.